It’s that time of year again when the Barclay’s Premier League is just getting started and football fanatics all around the world are very near to getting their weekly fix… (of football, not drugs obviously). One of the best feelings for many people is not only watching the games on telly and in person, but actually feeling involved with the going ons while eagerly anticipating the forthcoming matches. 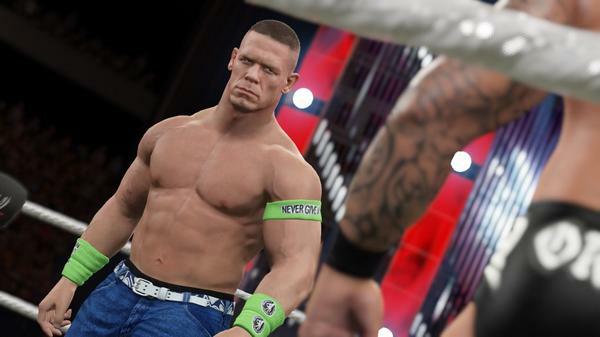 I understand this picture may not be during a match but is still an actual in-game capture, most likely during a cut scene. Or so it seems..The game is now branded ‘Flappy Bird Family’ and has a few more features as well as a local multiplayer gaming mode. Wait right there. Only read this and download the game if you willingly want to be frustrated and for something to question your gaming abilities. 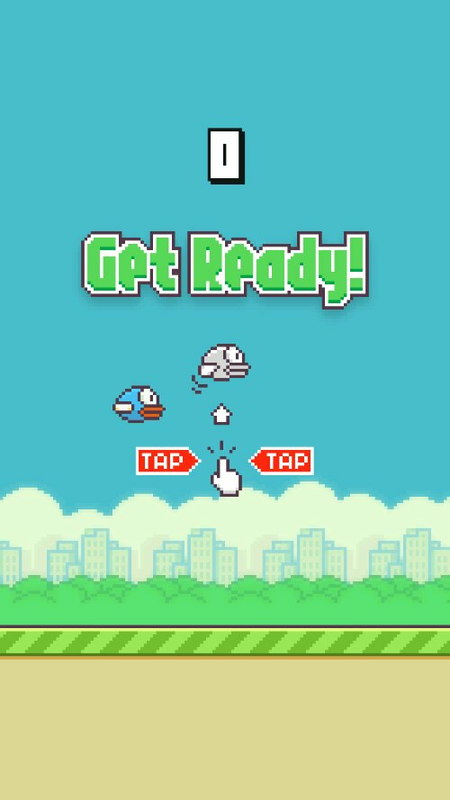 Flappy Bird has taken the smartphone game by storm. It’s incredibly basic, has limited controls, quite rubbish graphics (those that’d resemble a Playstation One or a Gameboy Advance) and quite a basic format. 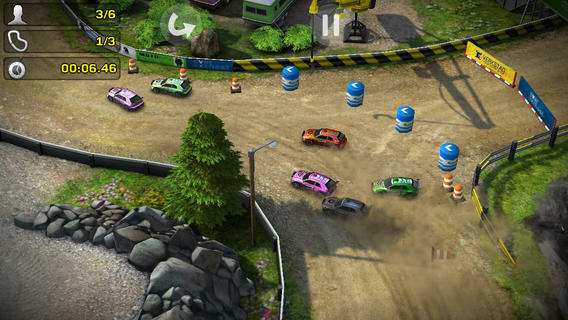 The game is fluid, fast, online and has excellent graphics. There are many different characters and vehicles to unlock, each with their own individual traits..
I’m sure a lot of you may have read The Candy Crush Addiction and understand how much one can get addicted to the game. However, after being unable to get past a certain level (can’t even remember which one). I have finally gone off Candy Crush. 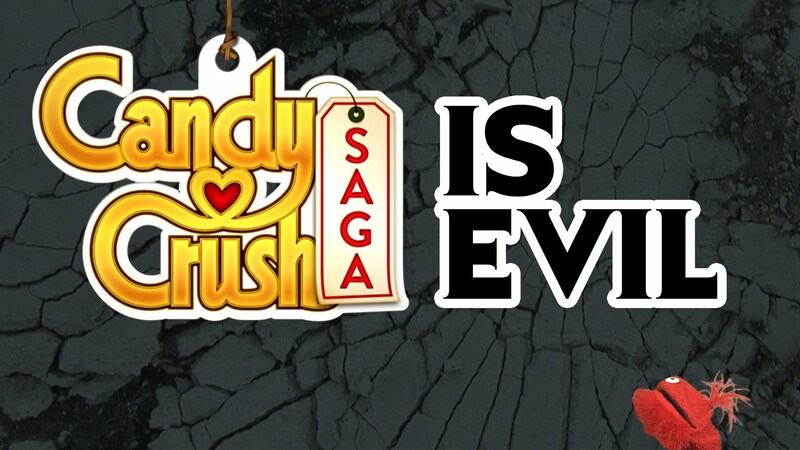 As the already-popular mobile and Facebook game Candy Crush is still captivating an ever-growing audience, the company King’s latest game is set to be just as enthralling. 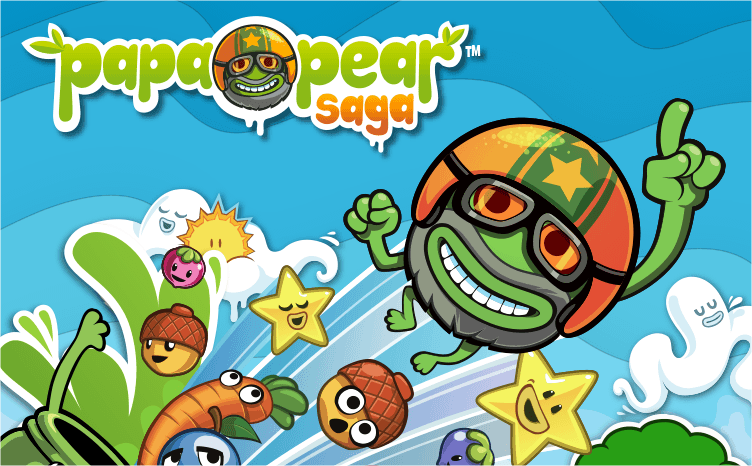 Papa Pear Saga involves the use of Papa Pear to bounce on as many objects as possible to rack up the points before ending in each bucket on the bottom. It already sounds exciting does it not?